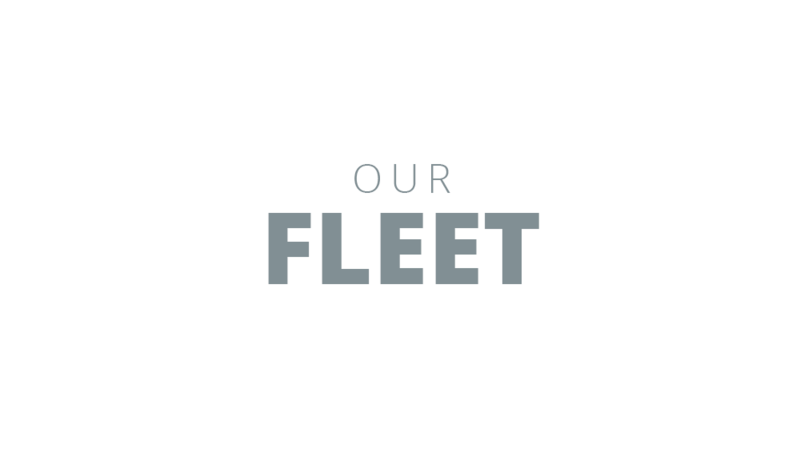 Click through the options below to check out Silverhawk’s full fleet. 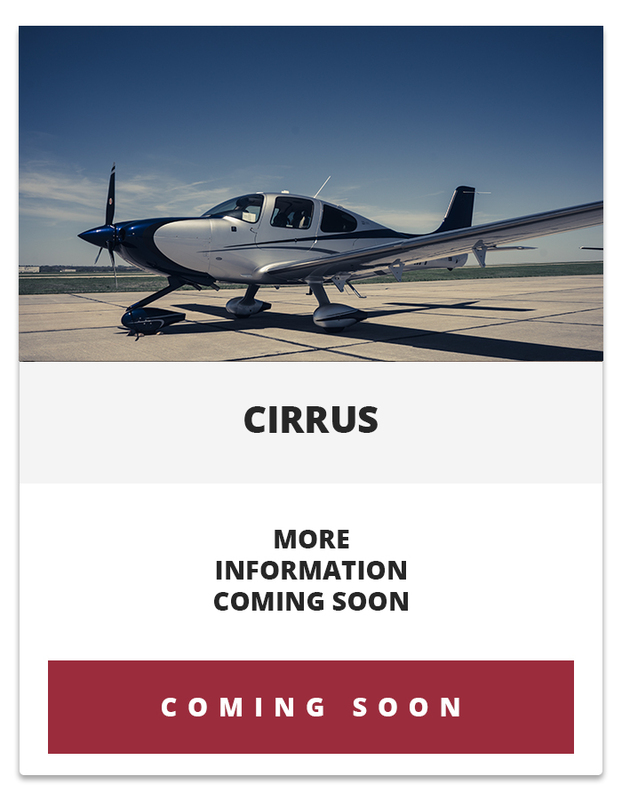 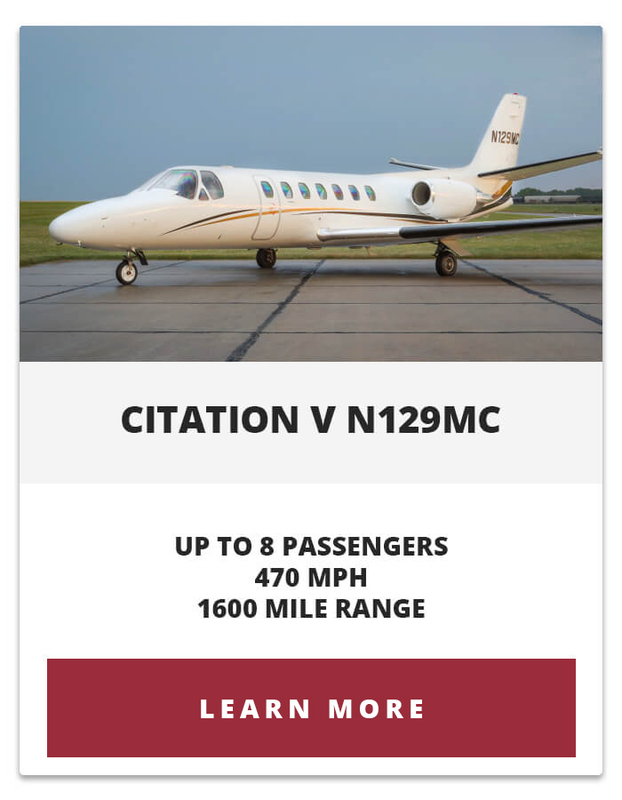 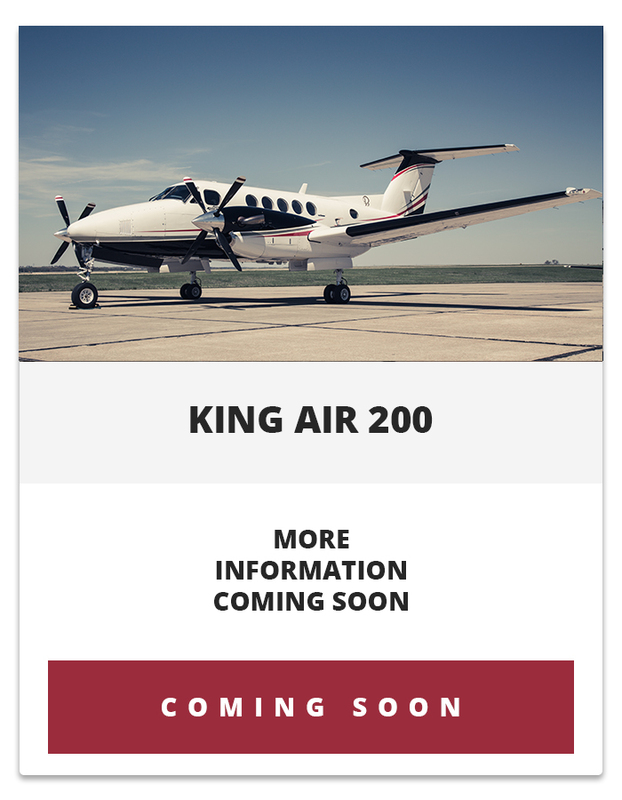 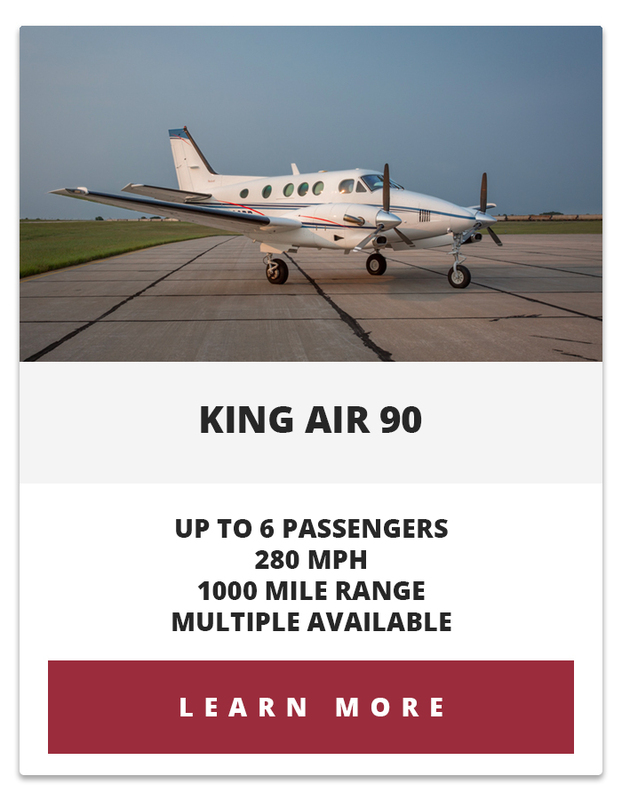 Each of our aircraft offers a variety of options to fit every need for our fractional owners, Jet Card members, and charter customers. 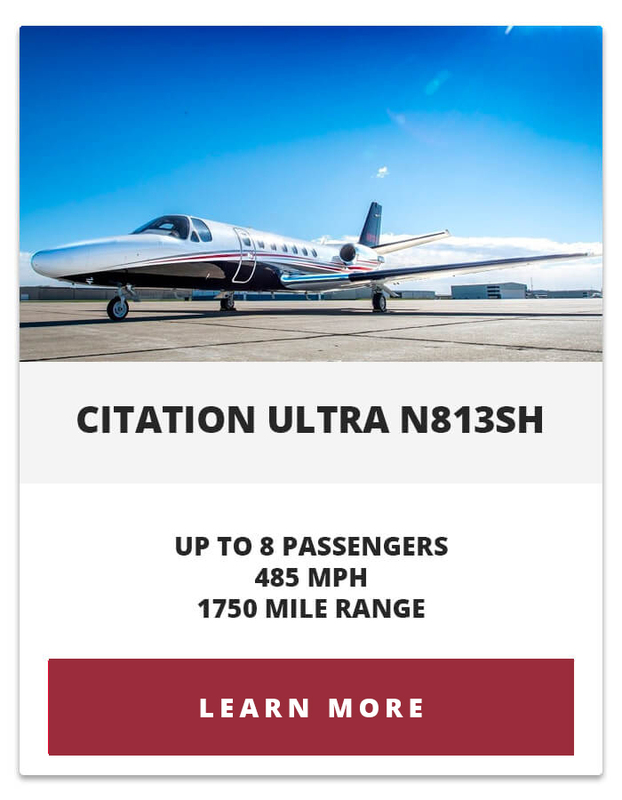 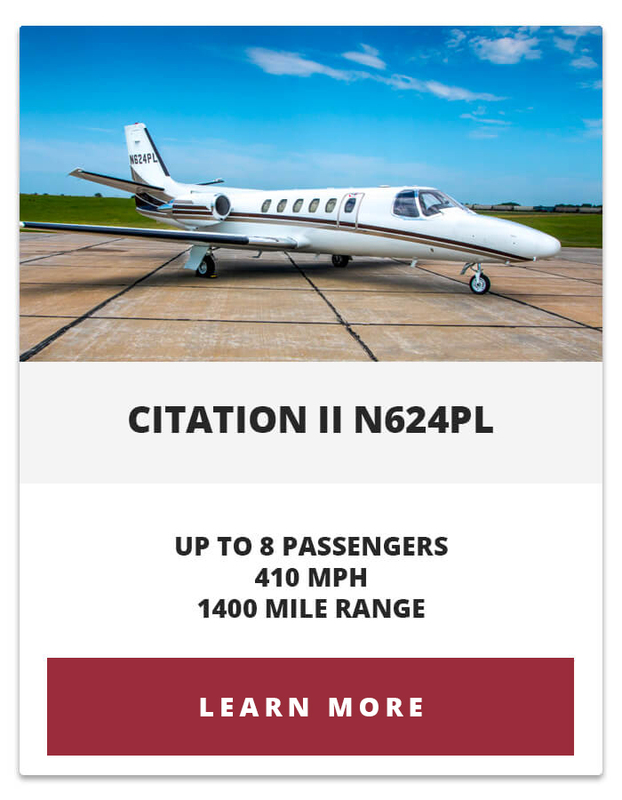 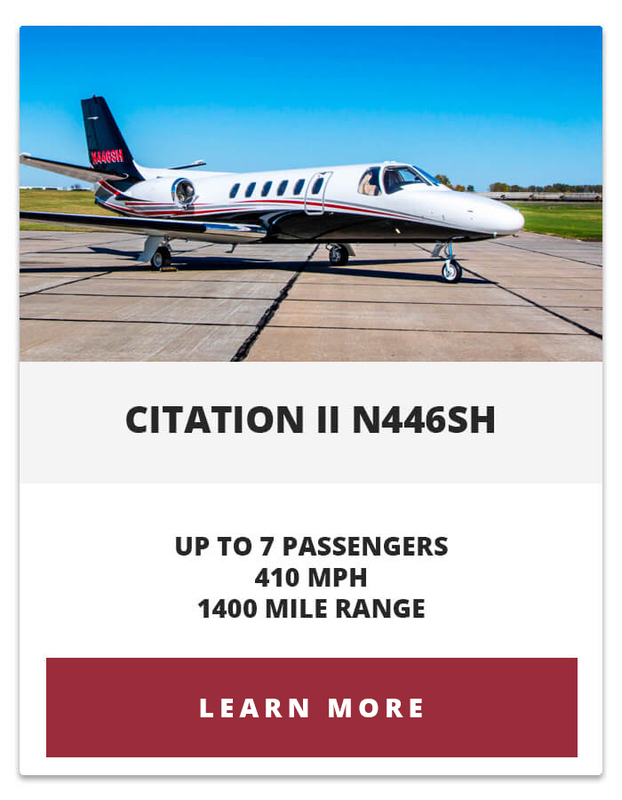 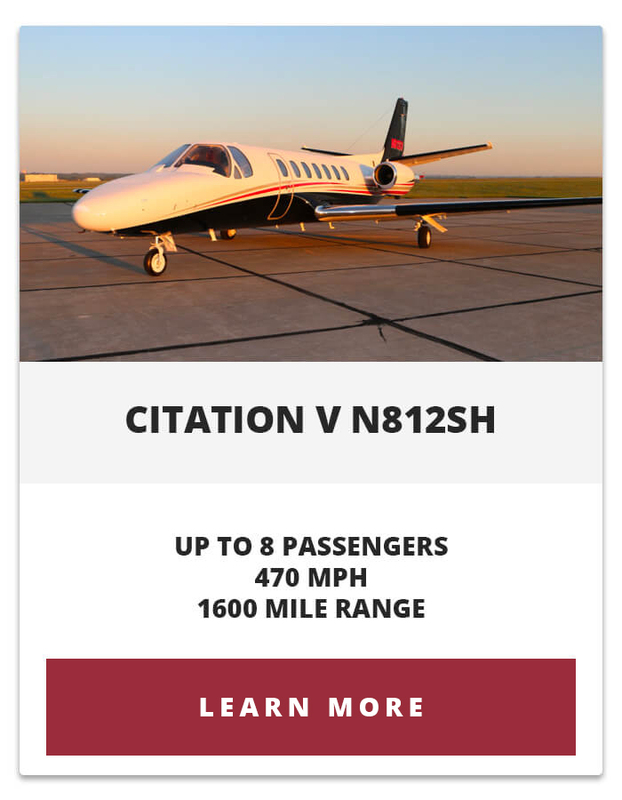 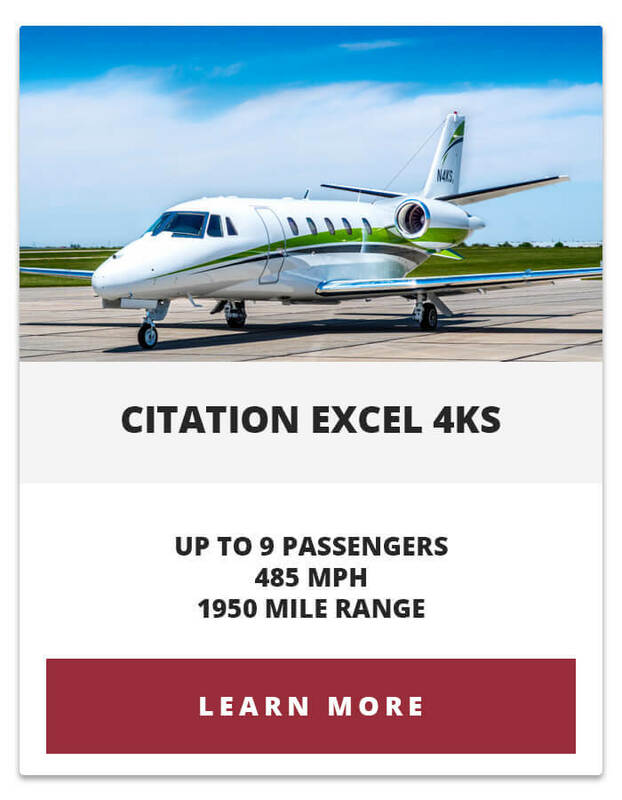 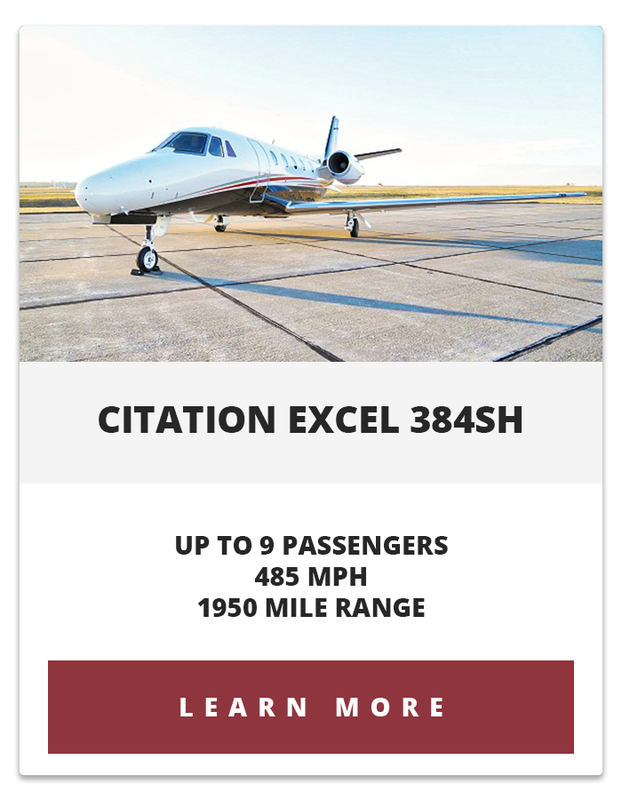 For more information about any of our aircraft, call the offices at Silverhawk Aviation.